Recently updated home situated on a corner lot. 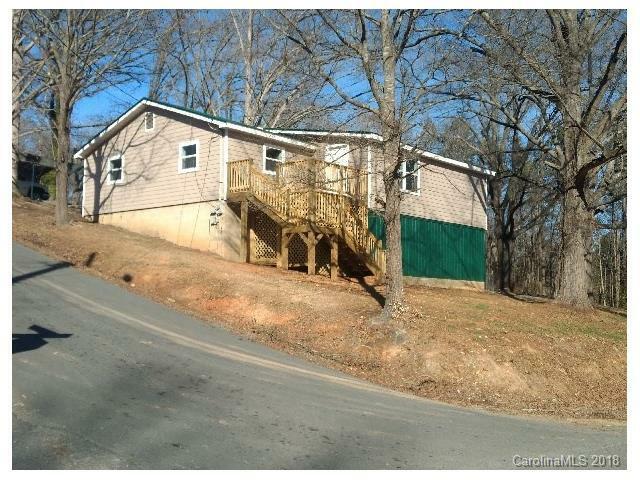 Home features 2 decks and a covered rear porch. Spacious living room. Kitchen has a large island. 1 car basement garage, 2 car carport.